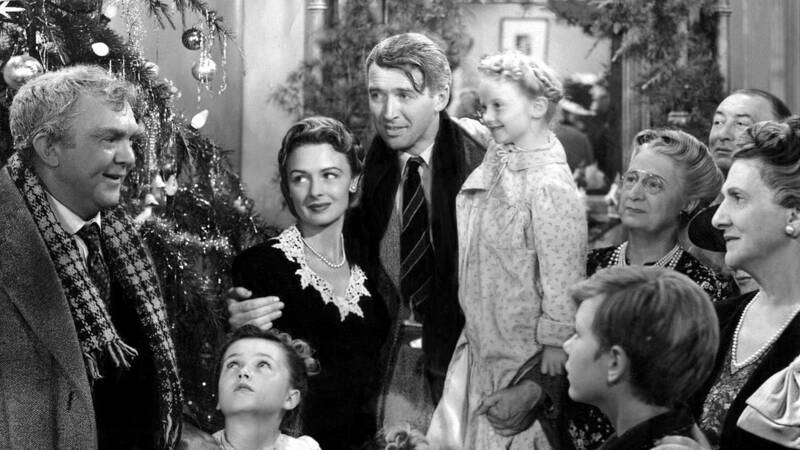 A scene from the movie "It's a Wonderful Life"
Bank of America was originally the Bank of Italy and started in San Francisco, CA by a young man named Amadeo Giannini, the son of Italian immigrants. His success and that of the bank he founded can be directly attributed to Amedeo's practice of as you give so shall you receive. It was Amedeo's inexhaustible generosity that inspired the character of George Bailey in Frank Capra's classic holiday film, It’s a Wonderful Life. Amedeo Giannini started the Bank of Italy in a converted saloon in San Francisco at 9 am on Monday, October 17, 1904. On the first day, 28 deposits totalled $8,780. The equivilant of $37,486 today. When an earthquake struck in 1907, he ran his bank from a plank in the street. Ironically, the word “bank” is from the Italian word “banca”, meaning a bench or counter. The news quickly spread about his commitment to previously underserved members of the community such as the working class, immigrant populations, and small businesses. Giannini changed the name to Bank of America in 1928 and by 1929, the bank was strong enough to withstand the Great Depression stock crash. Matter of fact, at the height of the depression in 1932, Bank of America financed the construction of the Golden Gate Bridge. In the early days of Hollywood, motion pictures were huge risk. Many lenders felt the fledgling medium was a fad and a sure money-loser. But not Giannini. 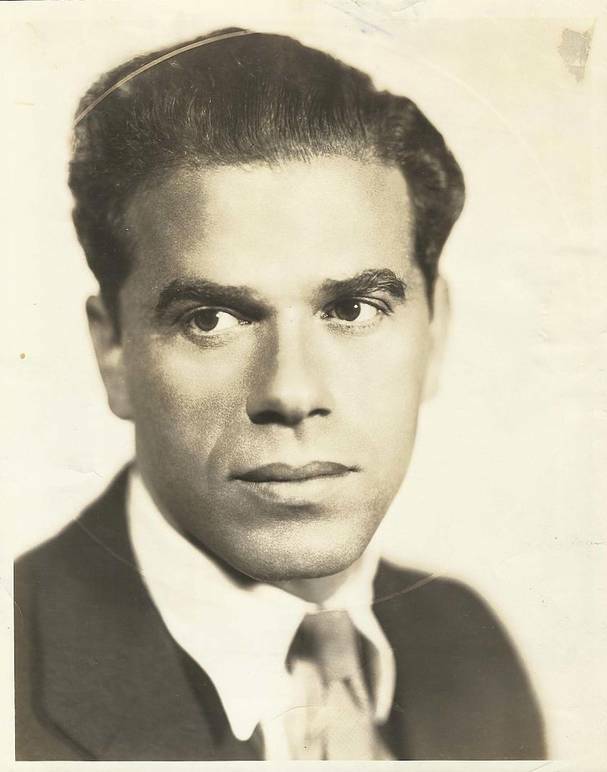 In 1923, he created a motion-picture loan division, which backed such luminaries as Charlie Chaplin, Cecil B. DeMille, Douglas Fairbanks and Frank Capra, and financed hundreds of films, including such classics as West Side Story, Gone with the Wind and Lawrence of Arabia. When Walt Disney couldn't get a loan to complete the first full-length animated film, Bank of America stepped in and lent Disney the $1.7 million he needed to finish Snow White and the Seven Dwarfs. 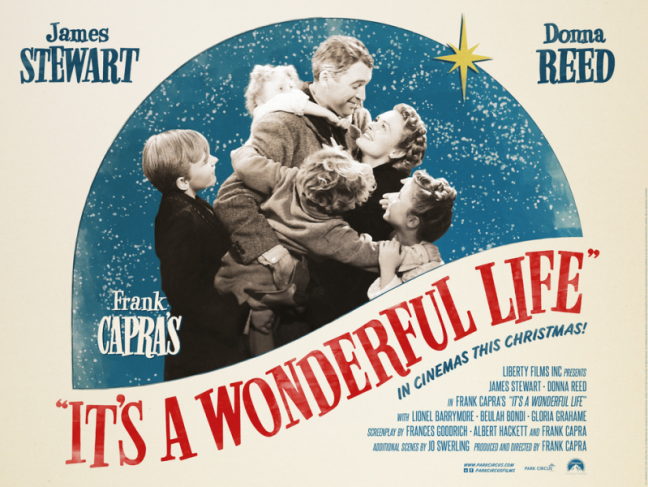 Italian-American film director, producer and writer Frank Capra was so impressed with Giannini's humility and generosity that he based the main character "George Bailey" in his 1946 film It’s a Wonderful Life on him.